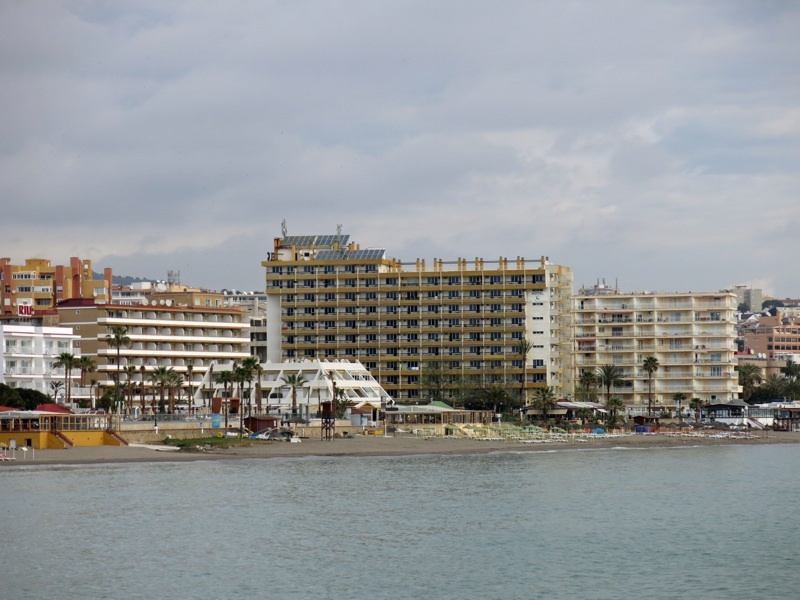 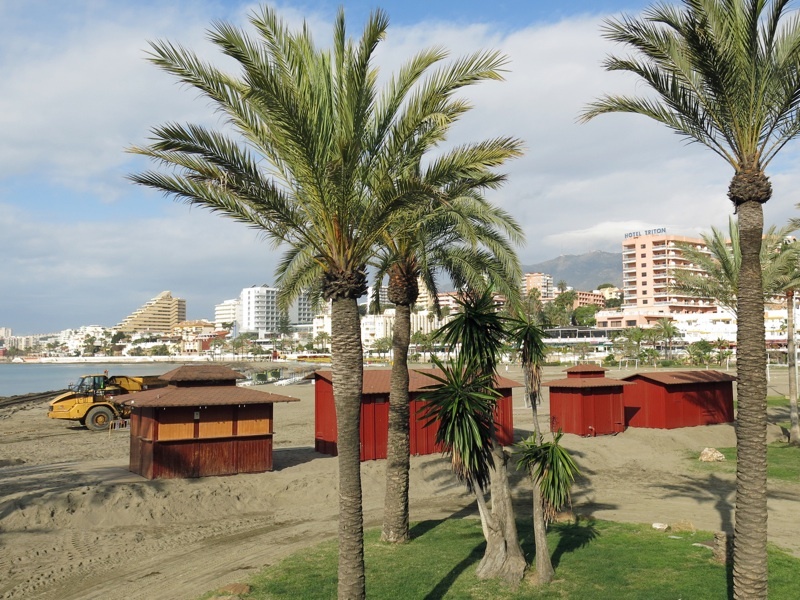 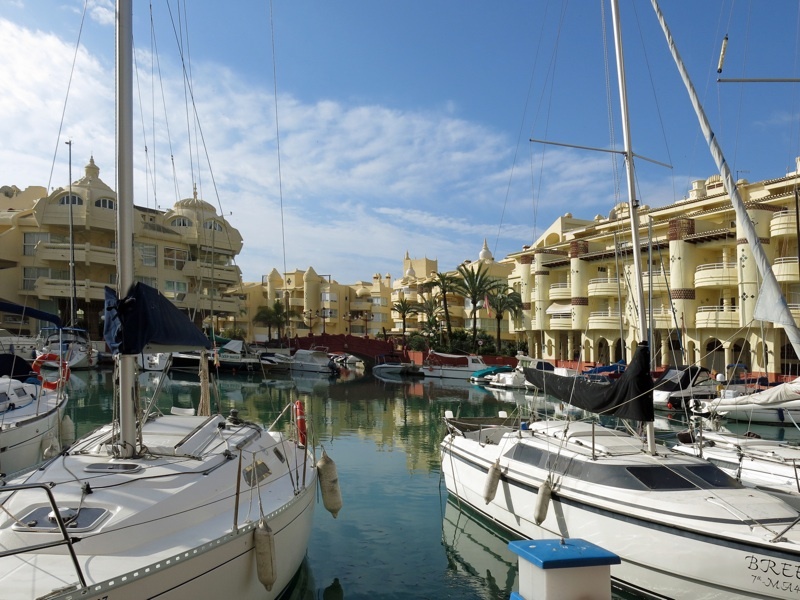 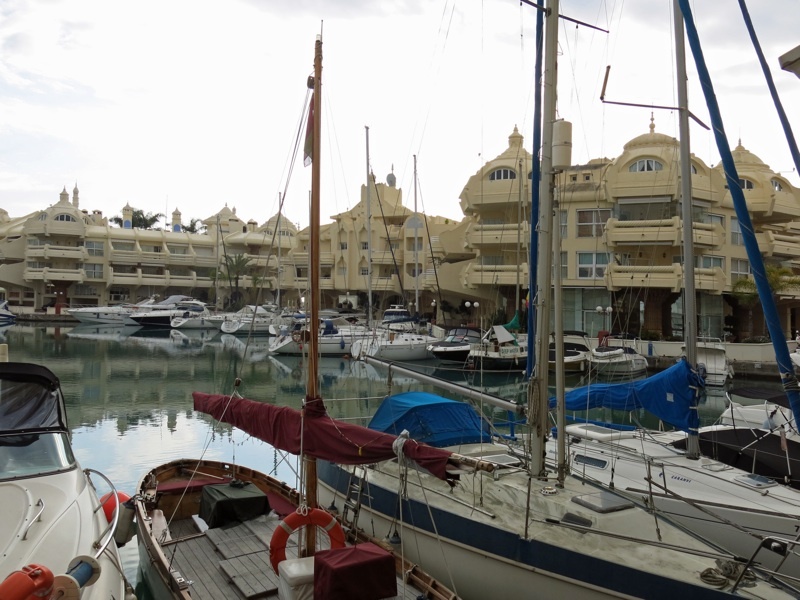 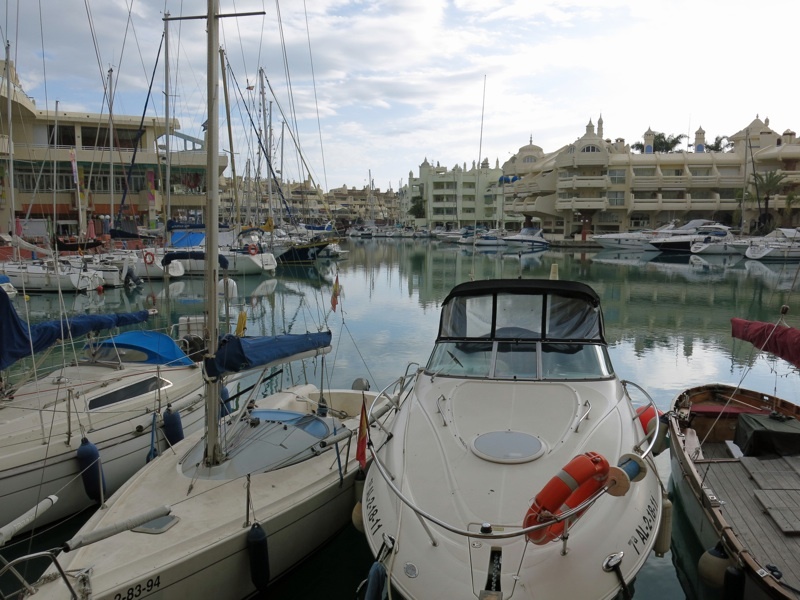 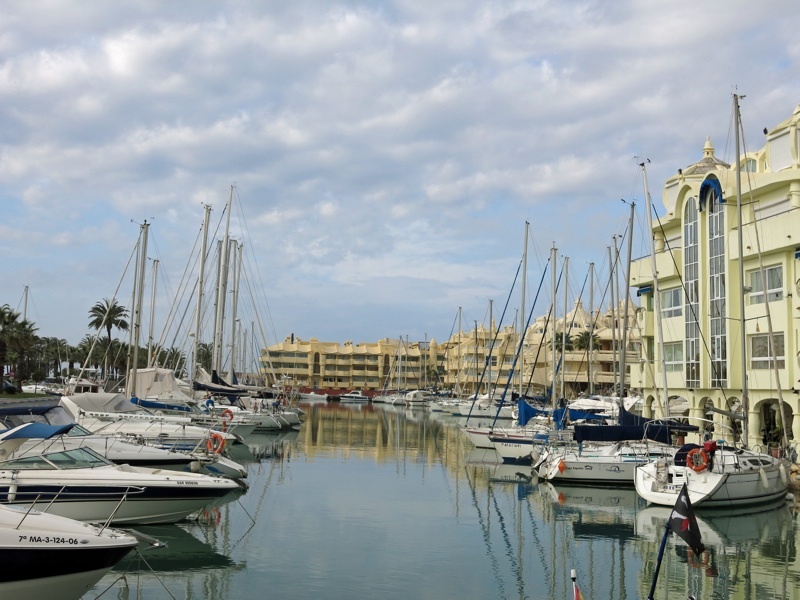 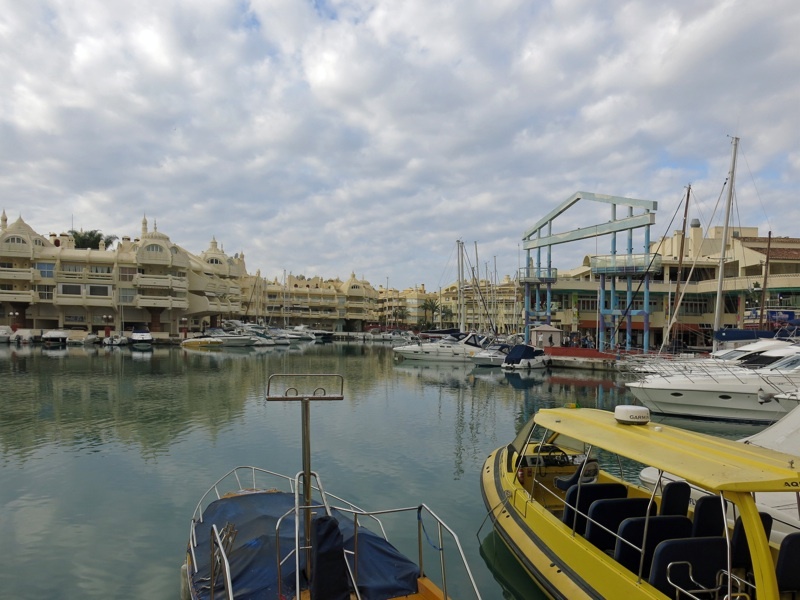 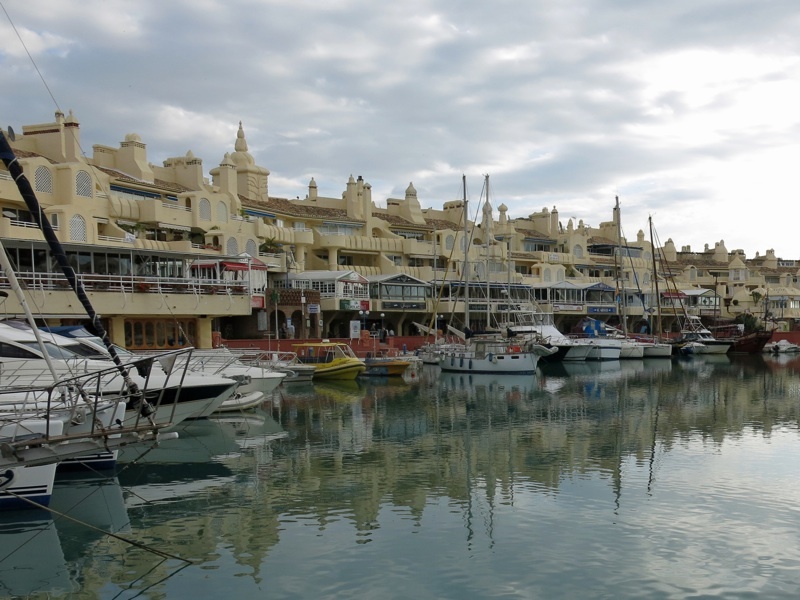 Benalmádena is a city (with about 60,000 inhabitants) in the Andalusia Autonomous Community in Spain, in the province of Málaga, situated about 20 km southwest of Málaga, in the heart of the Costa del Sol. 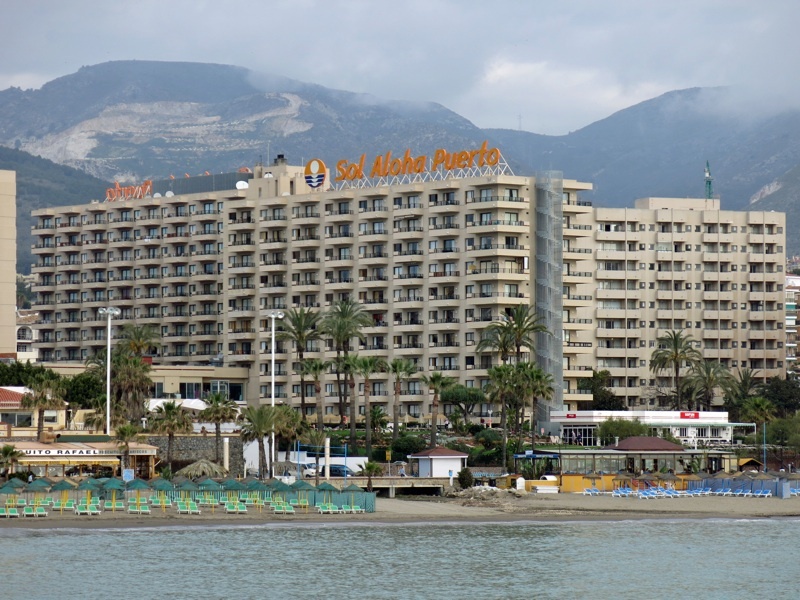 One of the most popular tourist destinations in the region. 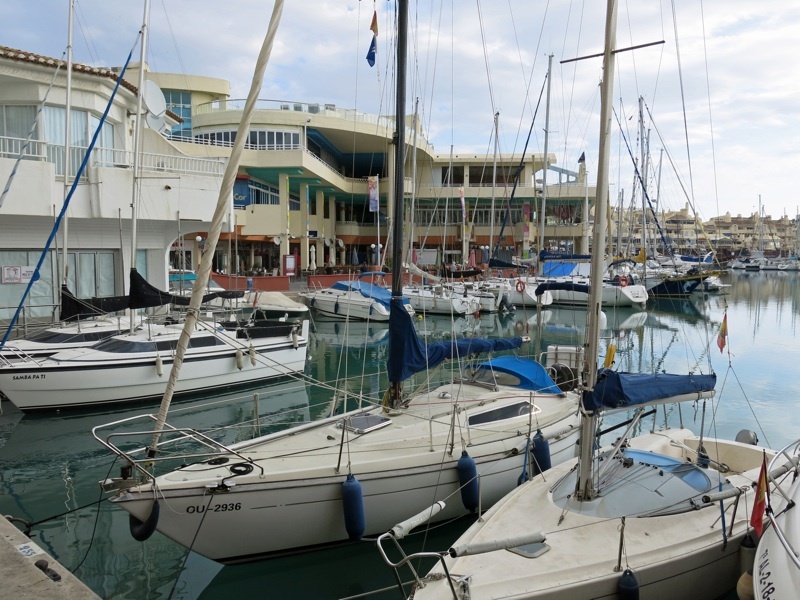 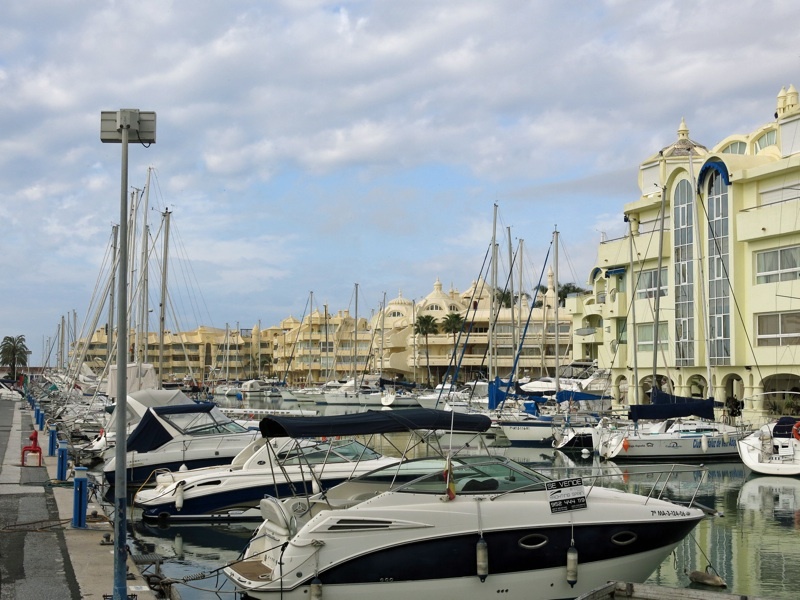 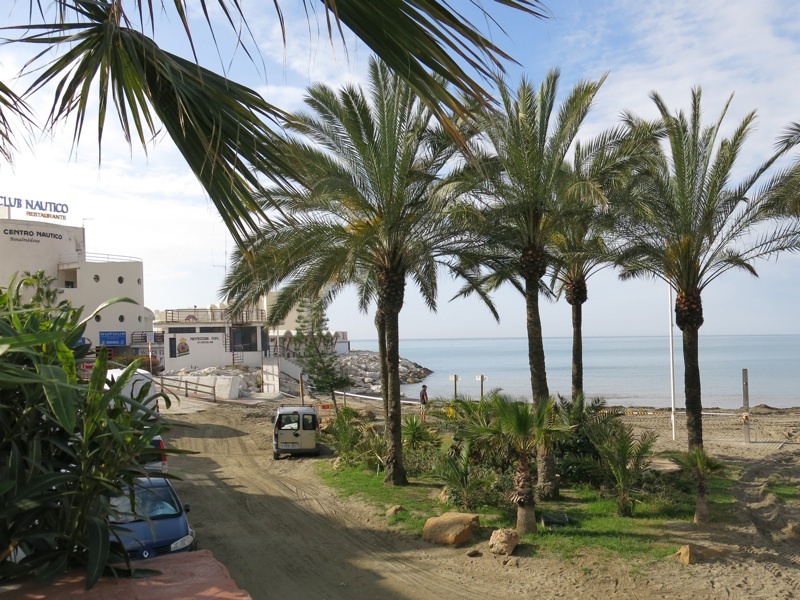 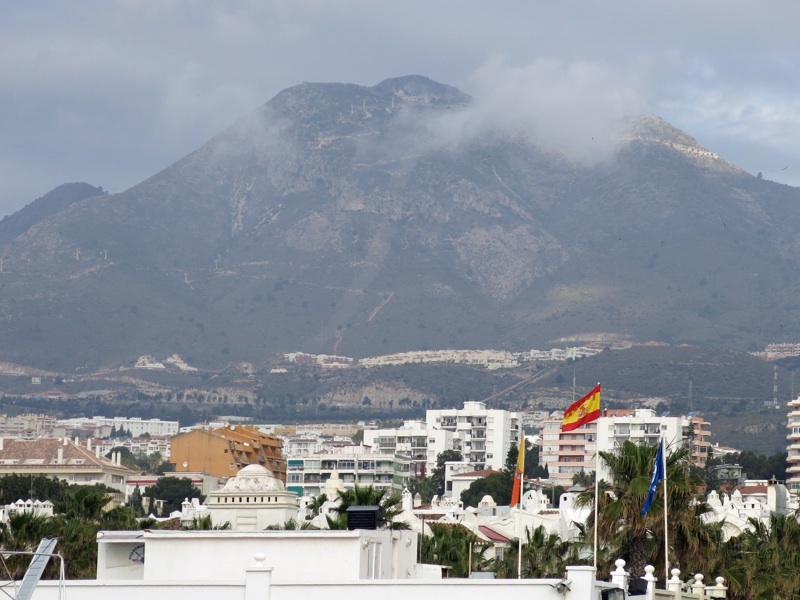 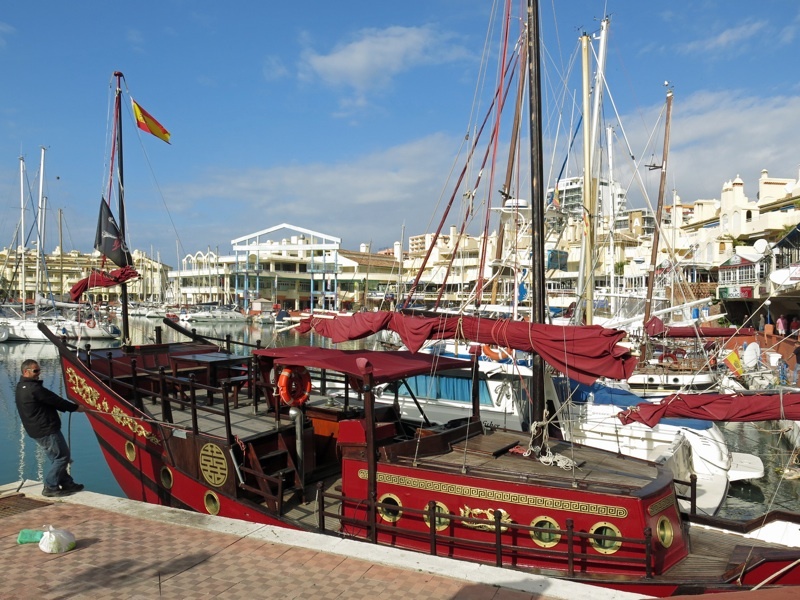 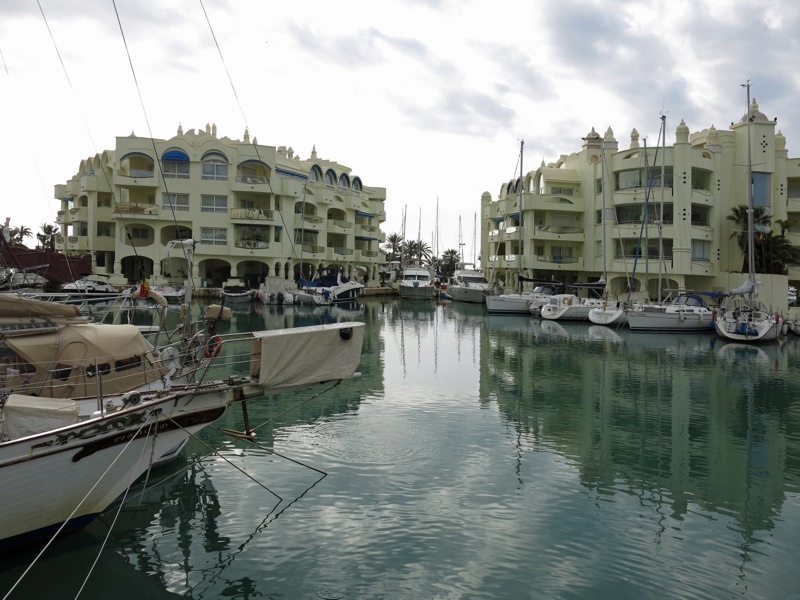 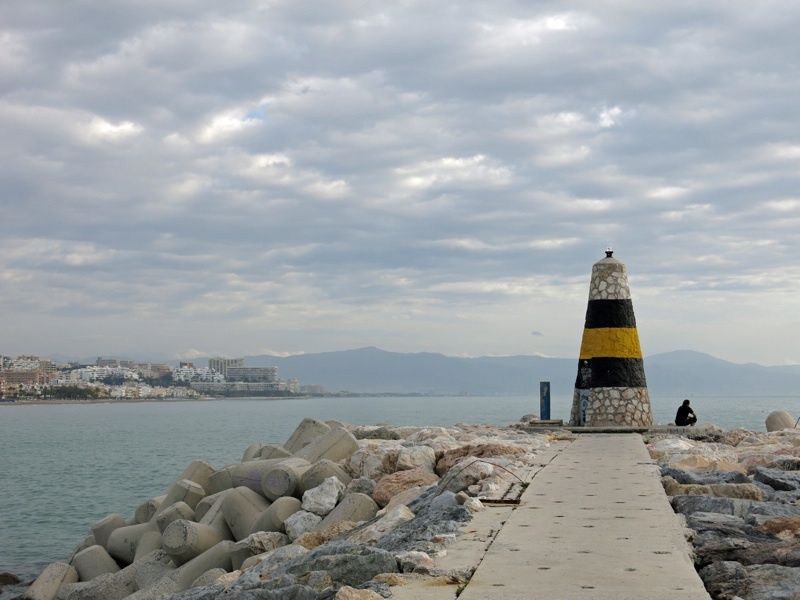 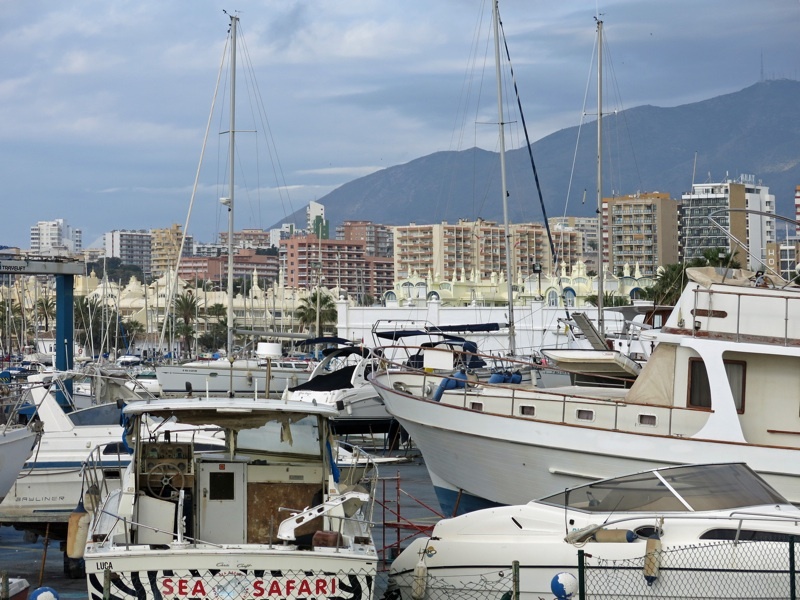 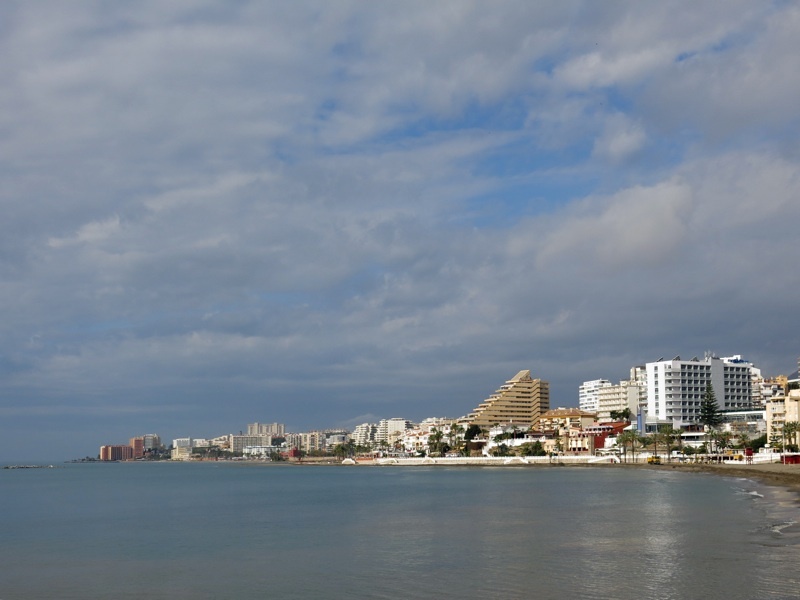 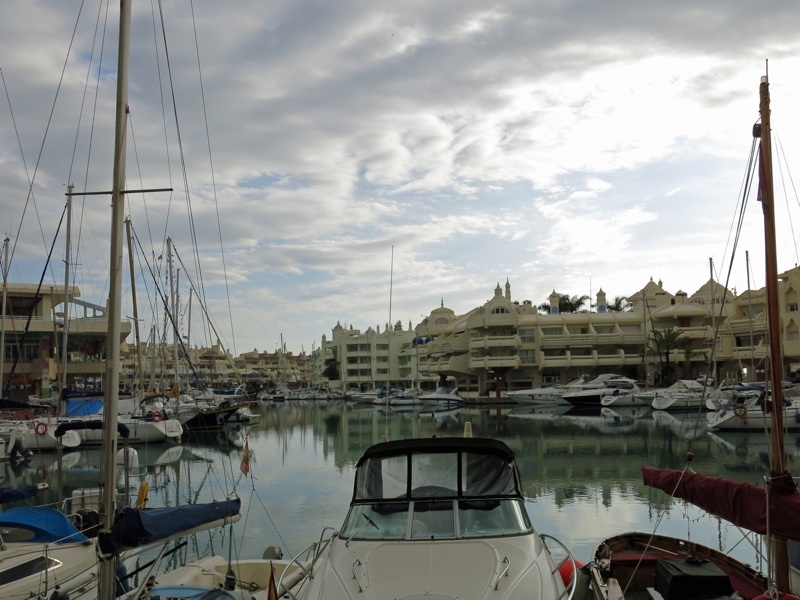 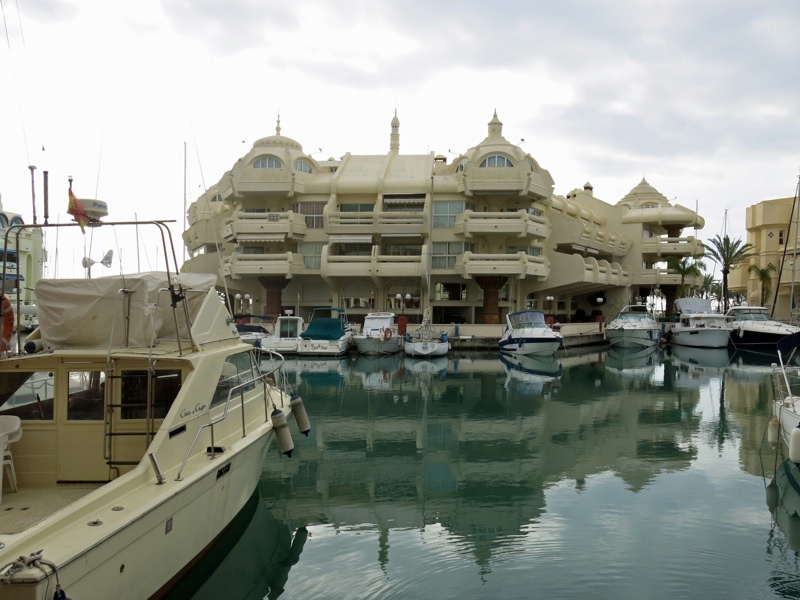 Benalmádena is also known as home to the largest Buddhist stupa in the Western world.